As soon as they are able to properly coordinate their movements, children begin to play. It’s the natural progression of things, and playing helps the child develop properly, not only psychically, but also physically. The only misconception that seems to be gaining popularity, however, is that children need lots of toys to play with. 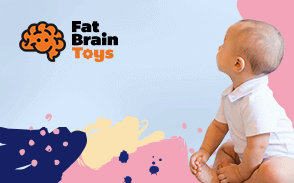 Frankly, that couldn’t be further from the truth, and scientifically speaking, providing children with a wide variety of toys could be less beneficial for them and their development than not providing any toys at all throughout their upbringing. Because of that, we say that less is more when it comes to toys. First of all, more toys mean more indecisiveness. When faced with the need to take a decision of choosing what to play with today, it might seem like a child with more toys will have an advantage and that they will never grow bored enough to go seeking trouble around the house, or bothering their parents while they’re busy. However, the more toys a child has, the less they play with them. If not necessarily because of the struggle they have with choosing what to play, then because each time they grow bored of a toy, they receive another one from their parents and expect more to be delivered each time. As a result, older toys are forgotten, pushed aside, and never looked at again. It wouldn’t be all that bad if only new toys didn’t become “old toys” so fast. 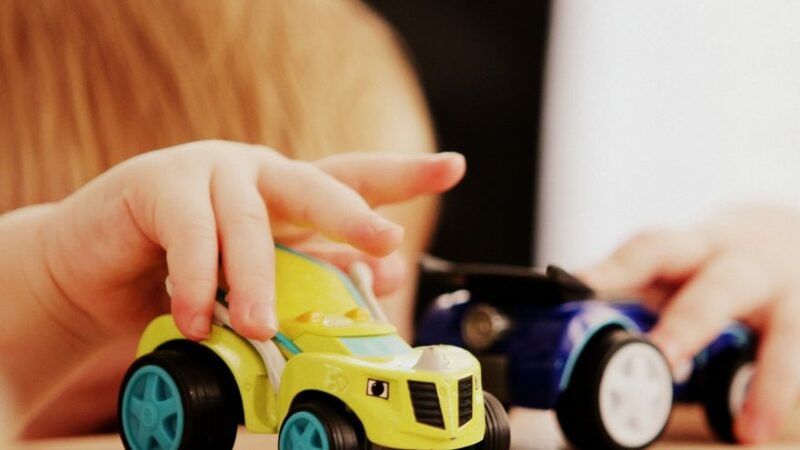 Another big thing that slips a parent’s mind most of the time is that toys are a means of distraction, not only just a source of temporary fun for the child. As such, the playing possibilities offered by toys are often limited, and because of their specific game opportunities, children tend to focus on those options of things to play and lose interest in coming up with things to entertain themselves on their own when they can just get lost in a game. Were children to have fewer toys, they would get bored more easily, yes, but the boredom would soon enough prompt the need to create and come up with ideas of playing around the house instead. This also provides the child with the opportunity to be around their own self and discover their own skills, likes, dislikes, and passions early on and makes them able to begin developing them at a young age. So the advice here is to keep toys to a minimum, if possible, in order to help the child discover their own power of imagination and to help encourage the evolution of their creativity and creative thought process. And with fewer toys to always make them uncertain on which to pick and what do play today with them, children will develop better attention spans and have less of a habit of being indecisive. Aside from that, their curiosity levels will increase, which always results in more learning about their environment, the people and pets surroundings them, and so on. Secondly, another reason why we support the idea of not drowning children in piles of neverending toys is that they tend to learn how to be better at socializing and interacting with the other people around them when no longer kept busy with a toy or a game. That way, they’re more inclined to go out and socialize and get to know the ones around them, be those other family members, pets or kids they have access to playing with. If you live in a house and your neighbors also have kids around your child’s age, it’s a great idea to try and move them towards each other to hang out and play together rather than keeping your child indoors with toys all day. Playing with another child brings more benefits to their development than sitting isolated with toys, as it teaches them how to manage teamwork, boredom and even conflict. They learn from a young age how to find middle grounds with others when coming up with activities to do and other plans, and they learn how to be mindful about the other person’s feelings and how to help put their own skills to their best use as well as recognizing skills in other people, which greatly boosts their chances of academic, personal and professional success later on. Another good outcome from having them interact more with other kids instead of playing with toys all day is that you encourage sharing as a behavior, something that tends to be affected by growing up with too many toys. Children tend to be very territorial about their belongings when they’re little, or especially when siblings come in the picture, regardless of the number of toys they have there will always be someone upset about the other playing with their “favorite” (at that moment specifically). If your child also has a higher sensibility to dust and other allergens, it’s indicated to keep plushies to a minimum as well, unless you plan on periodically washing them and making sure that their shelves don’t stock up on dust either. And on the taking care of things topic, having fewer toys around the child will also teach them to appreciate what they have more and take better care of their belongings, toys and other games they have, as they cannot cycle through a big number of toys and forget about the unused ones anymore. However, if you’ve already supplied your child with possibly more toys than they really seem to be using, it would be a good idea to cut down on the number of them and either donate to homes that accept them or donate to other families you may know that cannot afford such luxuries. You can make various games with your child in order to figure out which toys to keep and which to get rid of as well, so you make sure that they understand why you’re doing this and that you’re not just trying to upset them or rob them of their toys. That way you will also be able to teach them a habit of “giving back” every now and then.